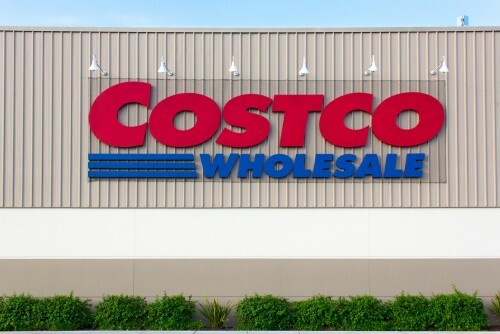 Hepatitis Contamination In Costco. Could You Have A Product Liabiity Claim? On behalf of Admin of JML Law, A Professional Law Corporation posted in Product Liability on Saturday, Jul 28 2018. If you are already vaccinated for hepatitis then there is no need to worry as the vaccination lasts a lifetime. If you face contact with a product that is thought to be contaminated with hepatitis then it is important you do not touch the product and dispose of it properly. Place the item in another plastic bag and avoid contact as much as possible. Wash your hands after you dispose of it. If you suspect a similar product could carry the infection, be cautious and do not consume it. Although the situation seems bizarre and not very commonplace, it is important to be cautious until official findings are released. Product liability should be taken seriously as it can affect your health and well-being. Do not hesitate to seek medical attention and contact a Los Angeles product liability attorney. During an initial consultation, we can discuss the details of your case and possible strategies. Schedule an initial consultation by filling out our contact form or calling us directly at 818-610-8800.